Just like grandma had, our extra plush, cotton, ribbed chenille bedding provides soft, cozy warmth for supreme sleeping. The Jane Chenille straight line shams by OakRidge™ have a pocket back. 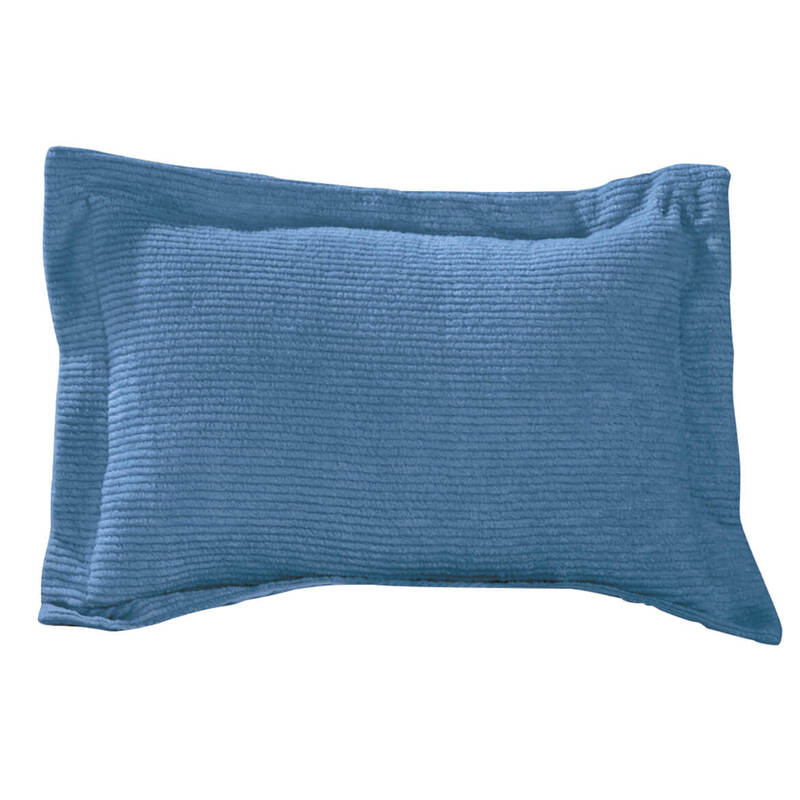 Pillow shams are standard, 26″ long x 20″ wide or king, 36″ long x 20″ wide. 100% cotton; machine wash and dry. Imported.